Born in 1925 in Blackwell, OK, Eunice left this life on March 14, 2019 at home in Caldwell, ID where she lived with her son, Phillip. 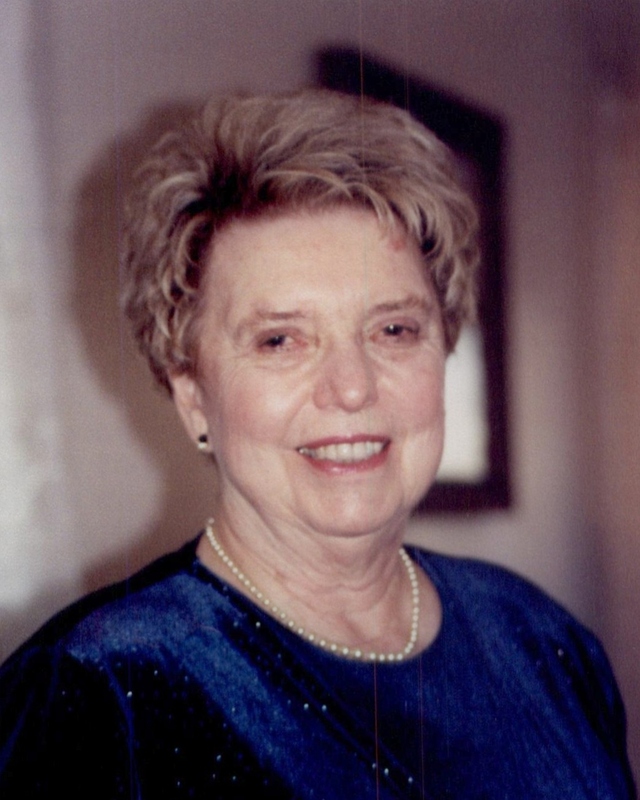 As a devout Christ follower, gifted musician and founding member of the Lancaster Nazarene Church, she was most remembered for being generous with her time and talents, and leading congregational singing, founding the adult and teen choirs. Family life was centered around church and youth group,and youth group activities. She was very, very funny. Her love and pursuit of God during the Charismatic movement was instrumental in bringing her family and friends closer to God. When she was 89 and no longer able to live alone, she moved to Bozeman, MT to be close to her daughter. Eventually her need for memory care necessitated her move to Caldwell, ID where she was cared for by her son and daughter-in-law her remaining 4 months. She is survived by her 3 children, Steven, Phillip, and Carol (Teintze), 7 grandchildren, 5 great grandchildren, and many nieces and nephews.